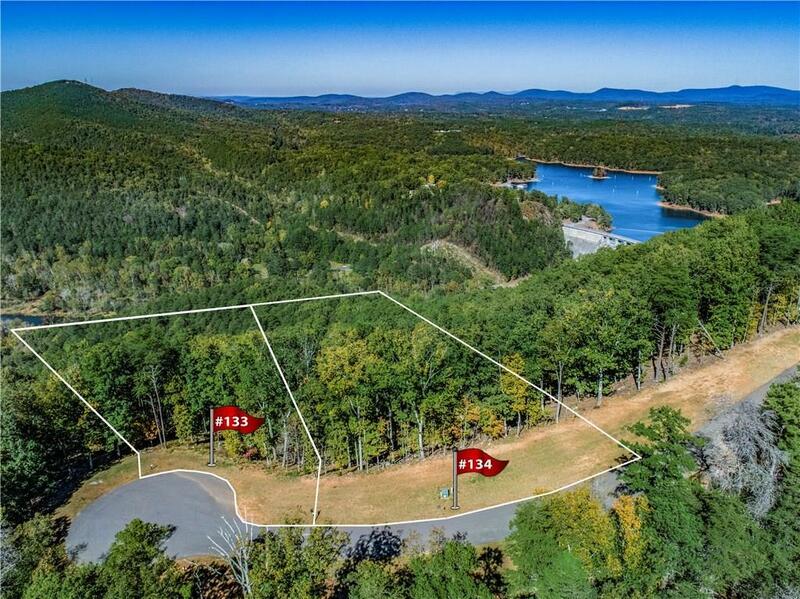 Great opportunity in a gated community overlooking lake Allatoona. 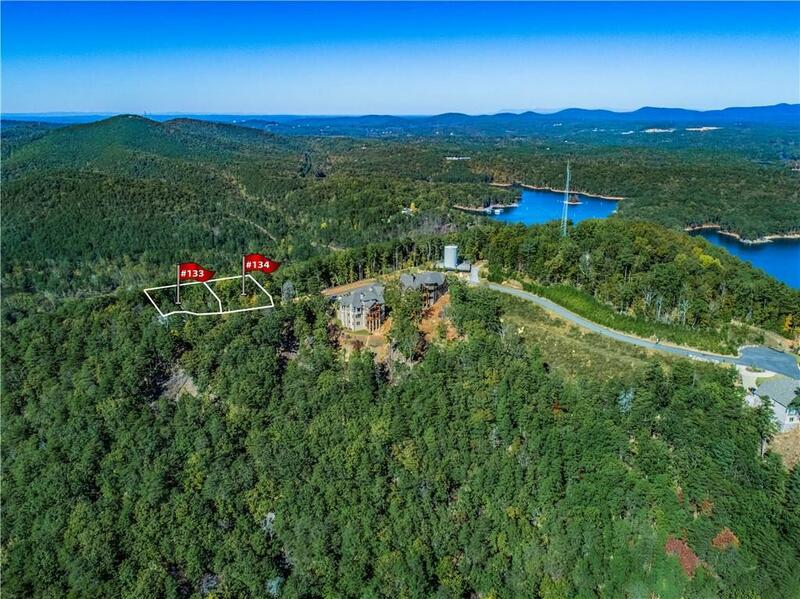 2 lots (106 and 108 Somerset) for sale together in the final phase on top of the mountain! 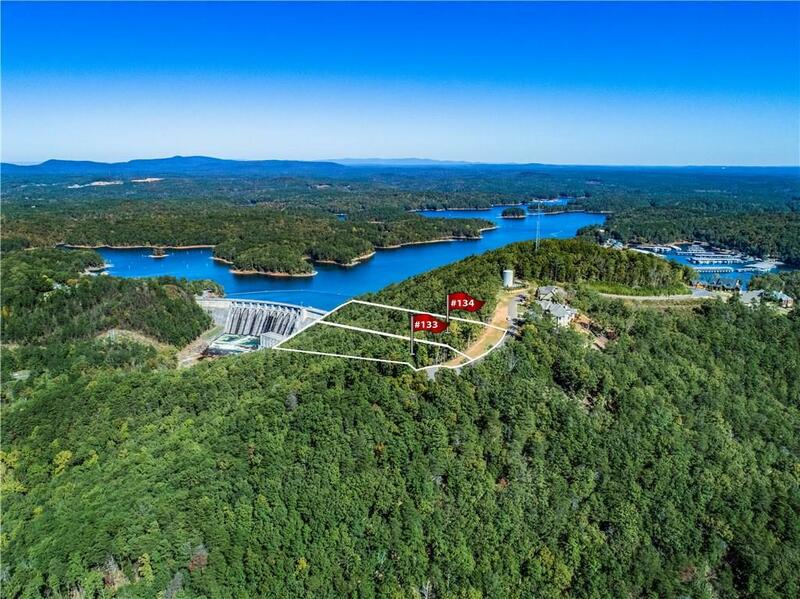 Seasonal lake views and stunning mountain vistas! No time limit for building. Buy now and build when you are ready. Hoa, gated with surveillance , pool, pavilion, golf carts friendly streets, nature trails, and the best views on the lake! 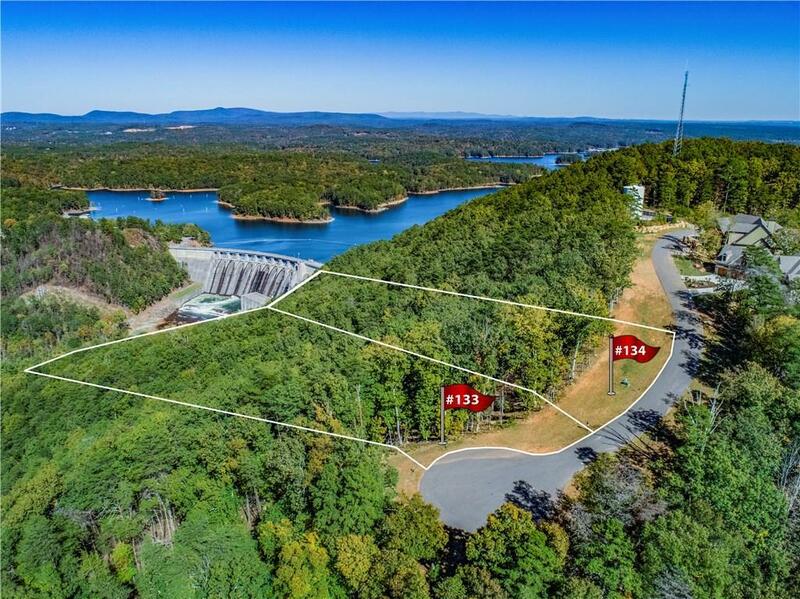 Great place to build your home or buy as an investment.